Check valves belong to the category of the shut-off valves. These valves allow flow in one direction and block the opposite direction. HYDAC proudly manufactures and supplies check valves for hydraulic systems to meet the needs of clients across a vast range of industries. A check valve basically consists of a housing (casing) with an integrated valve seat, a tempered and ground closing element (cone) and a pressure spring. Another design for the check valve uses a ball as a closing element. Shut-off valves from HYDAC are poppet and spool valves. 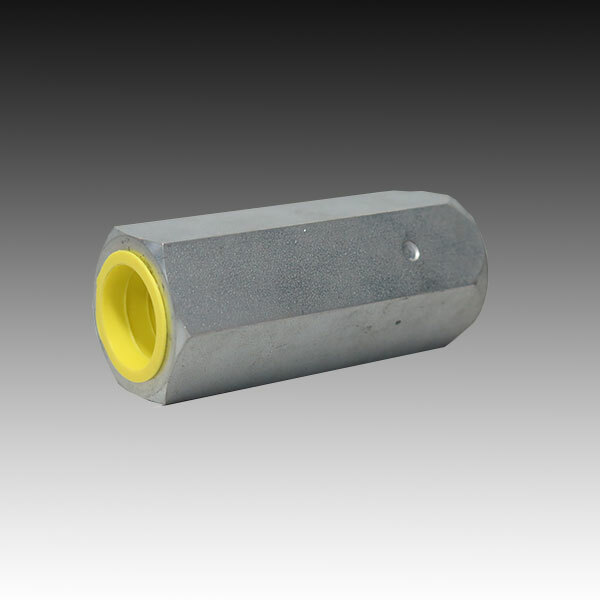 They control the opening or closing of lines and other hydraulic components. Whether you’re looking for a check valve for a specific application or for any number of industrial processes, HYDAC is sure to have the check valve you need among our Automatic Air Bleed Valve AEV series. Contact HYDAC today for specialist assistance that meets your needs.